But let us point out a few facts that this editorial fails to mention. There were plenty of public input meetings (we attended seven of these, and we read the minutes from others) and the input was overwhelmingly negative. Issues of concern include lack of adequate insurance, poor safety record, forceful takeover of private land, destruction of wildlife and the environment, and danger to springs and rivers. A mere three favorable citizens’ comments were heard. 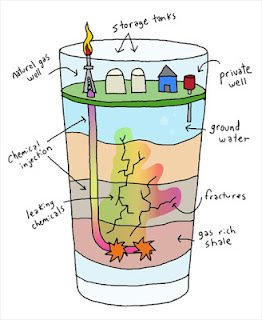 The product to be transported through the proposed pipeline is the result of hydraulic fracturing or fracking. This extraction technique involves injecting sand and chemicals into underground wells. Three members of Congress, Henry Waxman, Edward Markey, and Diana De Gette contend that millions of gallons water containing hazardous chemicals, 29 of which are known or suspected human carcinogens, were injected into wells from 2005-2009. 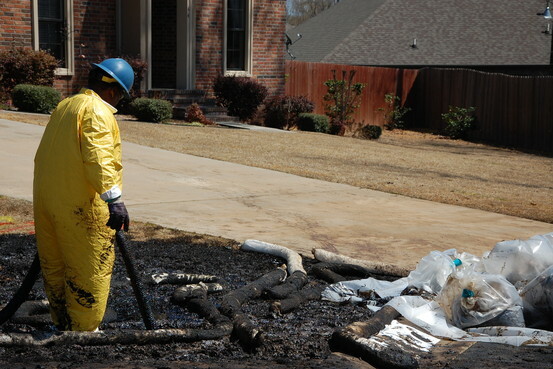 These chemicals poison the well water and sloppy extraction techniques may result in the methane leaking from the pipes in the wellbore, which can contaminate the surrounding aquifer. According to recent studies, these leaks increase greenhouse gases (which contributes to global warming) sufficiently to counteract the “clean” qualities of natural gas, thus reducing its desirability over coal as an energy source. Fracking is now unquestionably tied to earthquakes, as pointed out in recent articles in Science Magazine and the U. S. Geological Survey. From 2000 through 2008 in Oklahoma, there were six earthquakes of magnitude three or higher, but since fracking arrived, there were 850 in just a 15 month period in 2010-2011, and this year, from January to May, the count is 145. 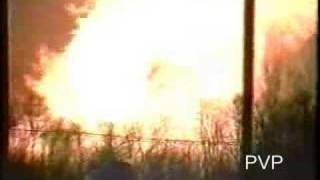 From 1994 through 2013, the U.S. had 745 serious incidents with gas distribution, causing 278 fatalities and 1059 injuries, with $110,658,083 in property damage. From 1994 through 2013, there were an additional 110 serious incidents with gas transmission, resulting in 41 fatalities, 195 injuries, and $448,900,333 in property damage. A recent Wall Street Journal review (Jan. 20, 2014) found that there were 1,400 pipeline spills and accidents in the U.S. from 2010-2013. According to the review, four in every five pipeline accidents are discovered by local residents, not the companies that own the pipelines. Grover brags about the virtues of natural gas, pointing out that it produces 45 percent less carbon dioxide than coal and 30 percent less than fuel oil. She fails to mention that it produces 100 percent more than solar or wind power, and that this is fracked gas, and the havoc it wreaks on our aquifer. What else does she fail to mention? Well, that in the scoping meetings it came out that Sabal Trail does not have adequate insurance and will not be responsible for fighting fires, clearing wreckage, hauling bodies to hospitals, etc. when their pipe blows up; instead, the local, under-equipped-for-huge-mega disasters emergency units like we have in Bell and Branford will have to do it. And that the gas will most likely be exported to foreign countries, even though unwilling landowners will have their land taken away under the guise of eminent domain; that the “open access” pipeline has the blessing (and permits) of federal agencies to sell the gas to other companies for export after it reaches its terminal in south Florida. Our Santa Fe River, Inc., not for profit 501c3, of which Merrillee Malwitz-Jipson is president, and Jim Tatum Ph.D. is a member, has been opposing the proposed Sabal Trail Transmission gas pipeline from Alabama through Georgia to Florida.